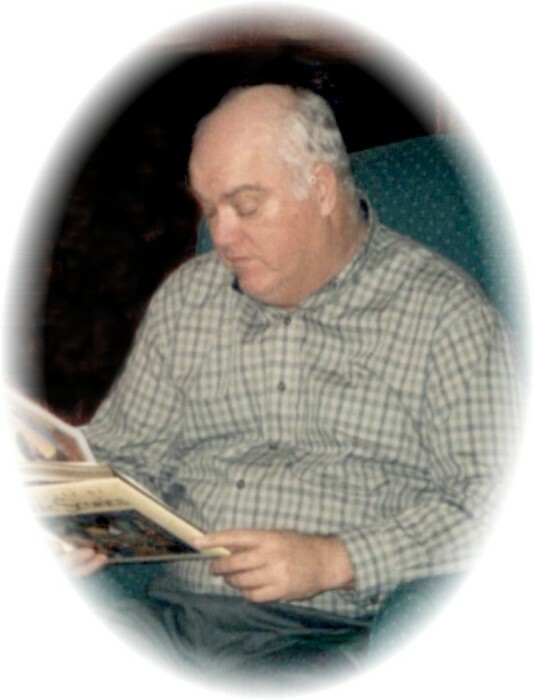 Mr. Edward Wayne Tumlin, age 76 of Griffin passed away on April 15, 2019 at Wellstar Spalding Hospital. Mr. Tumlin was born in Atlanta, Georgia on July 9, 1942. He is preceded in death by his parents, John H. Tumlin and Rosa Lee Milligan Tumlin; brother, James Tumlin; sister, Barbara Tumlin Barnes. Mr. Tumlin was retired as a truck driver for RMDS transportation. He enjoyed golf, and loved any kind of sports. Survivors include his wife, Donna Mallard Tumlin; children and their spouses, Dana M. and Michael C. Mercer, Joel and Renee Tumlin; grandchildren, Timothy Mercer, Andrew Mercer, Daniel Mercer, Matthew Mercer, Emily Remeta and husband Andrew, Olivia Tumlin, Jackson Tumlin; mother in law. Odell Shope; sisters, Laverne Camp, Brenda Davis; several nieces and nephews. Visitation for Mr. Edward Wayne Tumlin will be on Thursday, April 18, 2019 from 11:00 AM until 1:00 pm at Conner-Westbury Funeral Home. A funeral service will follow in the chapel of Conner-Westbury Funeral Home at 1:00 pm with Dr. David Dickson, Dr. Robert Lescelius, and Reverend Alan Gaddy officiating. Interment will follow in Sherwood Memorial Park, 6841 Tara Blvd, Jonesboro, GA 30236.